USHIO is one of the largest and most trusted names in the manufacturing of high pressure xenon lamps today. USHIO's UXL series are high pressure, short-arc xenon discharge lamps. UXL spectral distribution is well balanced in the visible spectrum to resemble daylight. 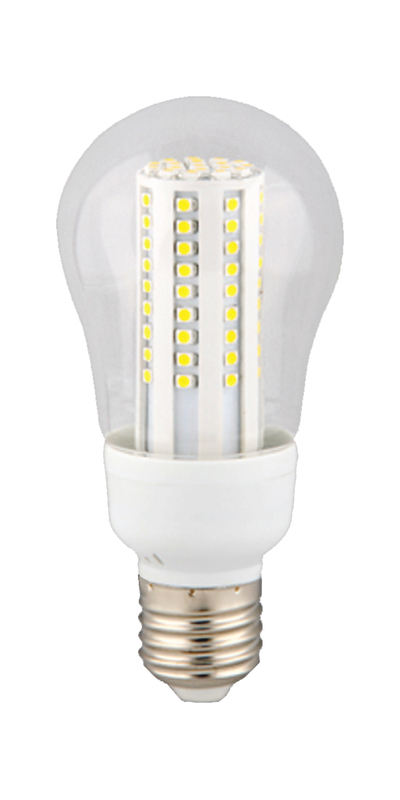 The high gas fill pressure provides high luminance and high luminous efficacy. Fast ignition and a stable arc are what USHIO has achieved with the UXL lamp design. High Pressure Xenon lamps are used in a variety of applications including searchlights, followspots, and projectors. Add 2 for free shipping. Ushio xenon short arc lamp. 2.1 mm cold arc gap.